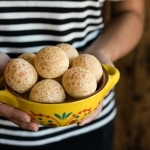 Try the South American snack everyone that is talking about: Brazilian Cheese Bread! 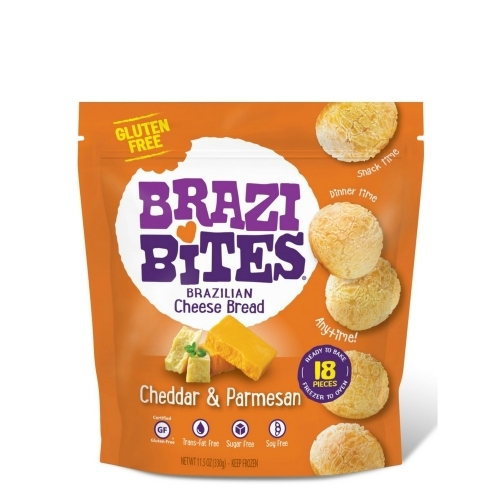 If you’re looking for fresh-from-the-oven snacks that are ready in minutes, taste amazing, and happen to be naturally gluten-free, Brazi Bites has you covered. 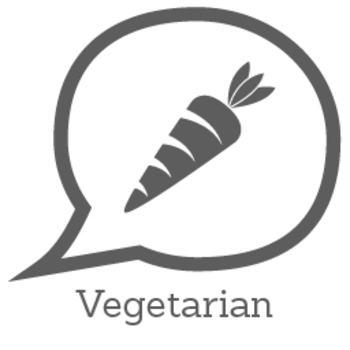 They use the perfect blend of only the finest hand-picked ingredients like fresh cheese, eggs, and milk - with absolutely nothing artificial. Their four uniquely delicious flavors are great party appetizers, after school snacks, game day munchies, or served alongside your favorite meal. Cheddar & Parmesan: Tapioca Flour, Eggs, Milk, Parmesan Cheese (part skimmed cow’s milk, bacterial culture, salt, microbial enzymes), Safflower Oil, Cheddar Cheese (milk, bacterial culture, salt, microbial enzymes and cellulose to prevent caking), Filtered Water, Salt. Contains Milk & Eggs. Zesty Pepper Jack: Tapioca Flour, Eggs, Milk, Safflower Oil, Cheddar Cheese (pasteurized milk, salt, cheese cultures & cellulose to prevent caking), Parmesan Cheese (part skim pasteurized milk, cheese cultures, salt, enzymes), Pepper Jack Cheese (pasteurized milk, cheese cultures, jalapeno peppers, salt, enzymes), Filtered Water, Jalapeno Powder, Jalapeno Flakes, Red Bell Pepper Flakes, Salt. Contains Milk & Eggs. Garlic Asiago: Tapioca Flour, Eggs, Asiago Cheese (part skimmed cow’s milk, bacterial culture, salt, microbial enzymes), Milk, Safflower Oil, Filtered Water, Salt, Garlic Granules, Roasted Garlic Granules, Parsley. Contains Milk & Eggs. 3 Cheese Pizza: Tapioca Flour, Eggs, Milk, Parmesan Cheese (part skimmed cow’s milk, cheese cultures, salt, enzymes), High Oleic Safflower Oil, Cheddar Cheese (pasteurized milk, salt, cheese cultures & cellulose to prevent caking), Mozzarella Cheese (pasteurized milk, salt, cheese cultures & cellulose to prevent caking), Filtered Water, Salt, Spices, Tomato Powder. Contains: Milk & Eggs. 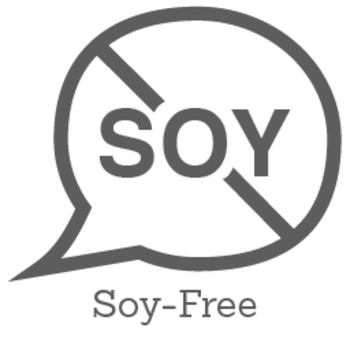 Manufactured in a dedicated gluten-free facility. Bake Brazi Bites according to bag instructions. Let cool for 5 minutes and slice in half horizontally. Shape ground beef into 1.5” diameter patties. Using a large frying pan, heat the safflower oil on medium-high. Cook the slider patties, turning once. Meanwhile, top your sliced Brazi Bites with condiments: ketchup, pickles, sliced onion or any others you like. Add the cooked patties to the Brazi buns. Skewer with a toothpick and halved cherry tomato for garnish. Absolutely wonderful with meals or by themselves. My entire family loves them! I will definitely recommend these to anyone! Easy to make, and delicious to eat! This was pretty good for a Gluten Free Bread. I struggle with texture of GF bread products and this is one I can eat. 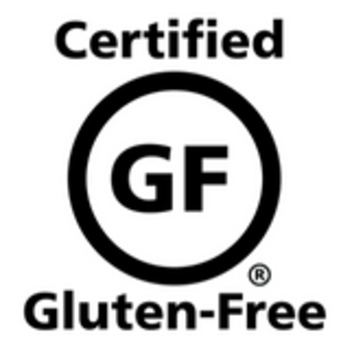 However I am no longer eating GF so I probably wouldn’t purchase in the future. Tastes good and easy to cook also glutten free and different flavors I wish I can find coupons for these. Everyone should try it great for partys. Easy and simple to prepare. I usually will make the whole bag and finish it within an hour, The best thing is it lasts a long time and is very convenient. There is a restaurant that has these breads and they are so delicious! I was so excited to find a way to make them at home. They are soft and almost gooey. The only thing I don't like is they get a little crisper on the outside than I'd like (even adjusting cooking times). I still would definitely recommend them and buy them myself again.